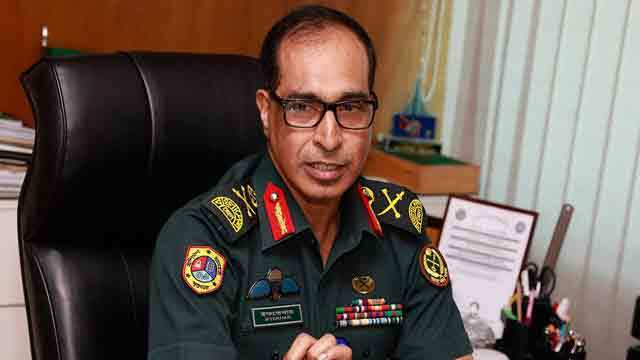 Dhaka, Feb 11 (Just News): Inspector General of Prisons Syed Iftekhar Uddin said Khaleda Zia is kept as a general prisoner, because providing division facilities are the court’s jurisdiction. In the jail code current lawmakers and former presidents only get division facilities, Iftekhar told journalists during a press briefing at Directorate of Prisons in Bakshibazar of Dhaka. However, given her social status and her physical condition, the three-time prime minister is enjoying certain facilities that are not provided to general prisoners, the official said.